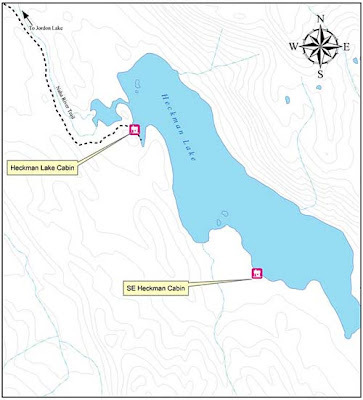 Heckman Lake has two cabins. Heckman Lake and Southeast Heckman lake. If you want lots to do Heckman Lake Cabin is the best choice. 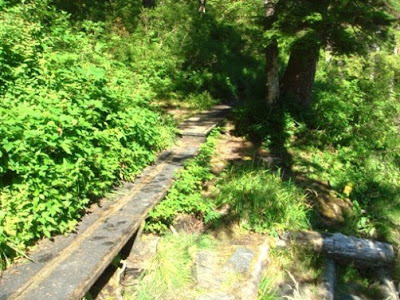 It is near the trail system which goes all the way down the river to the ocean. Southeast Heckman is better choice for a relaxed time in a bigger cabin. 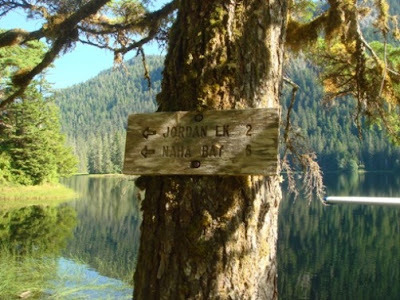 If you wanted to go to Jordon lake you can land here and hike two miles to the Jordan Lake Cabin. Landing at Jordan Lake is not possible for most float planes. In 2012 the cleaned up the cabin and added a covered porch. This is a huge improvement.